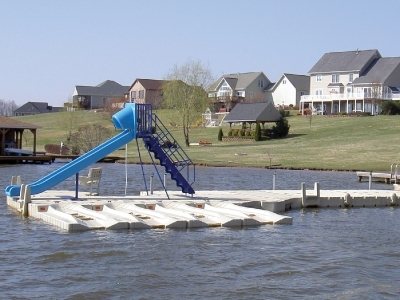 Capps Home Building Center is proud to be the local distributor for EZ Dock, the world’s market leading floating dock and PWC lift manufacturer. 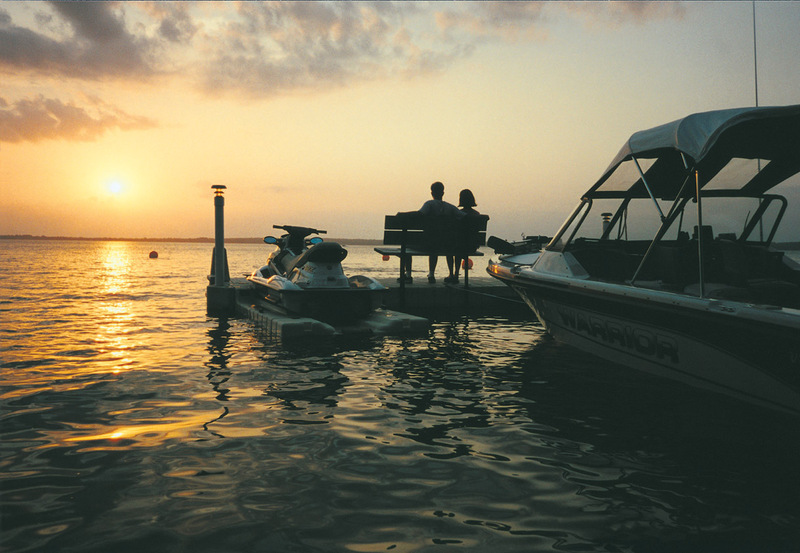 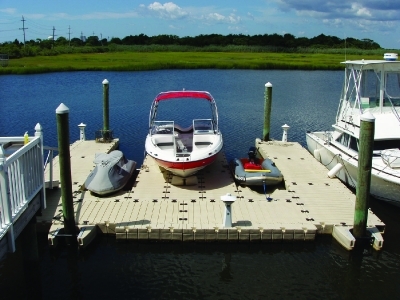 In fact, we’ve been Virginia’s top seller of EZ Dock products since 1991. 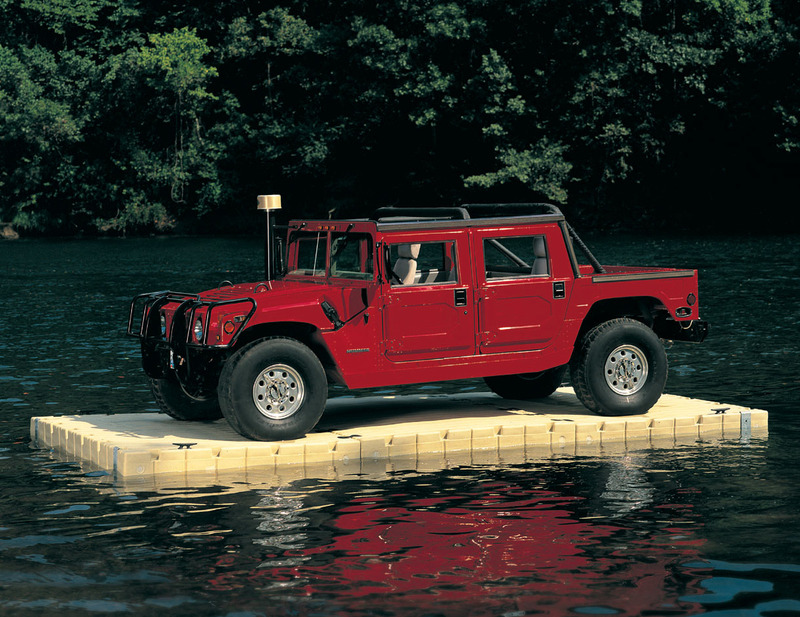 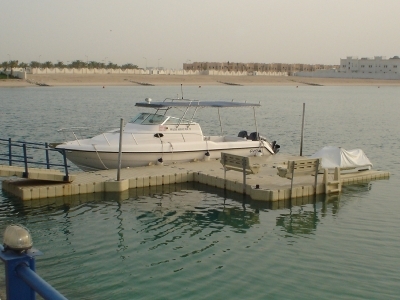 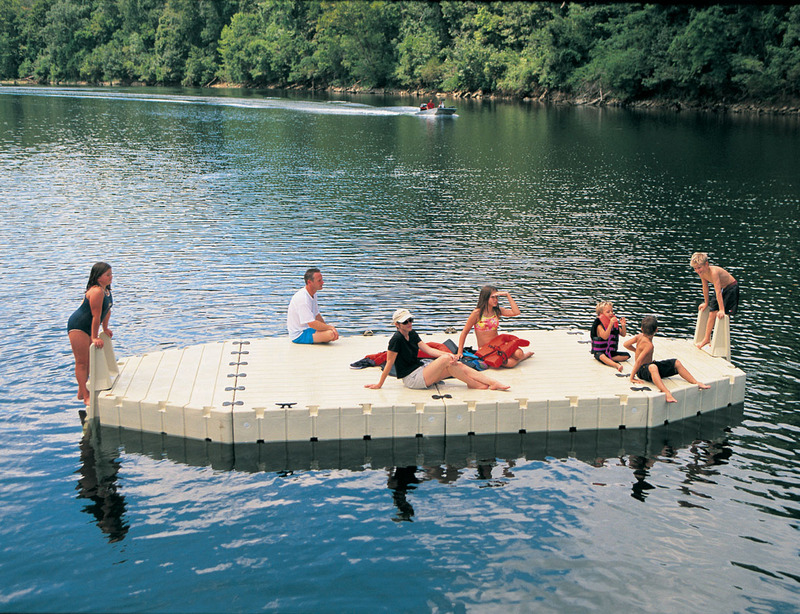 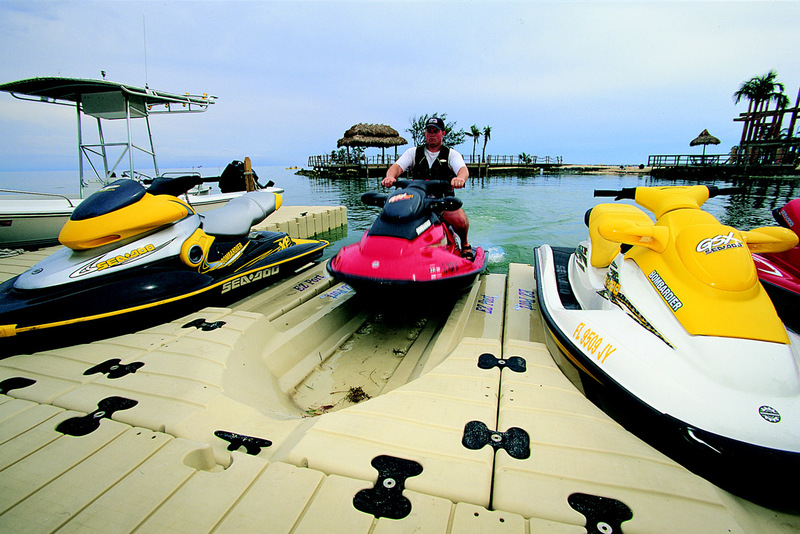 Engineered for low maintenance and durability, EZ Dock is the most stable, patented floating dock system on the market. 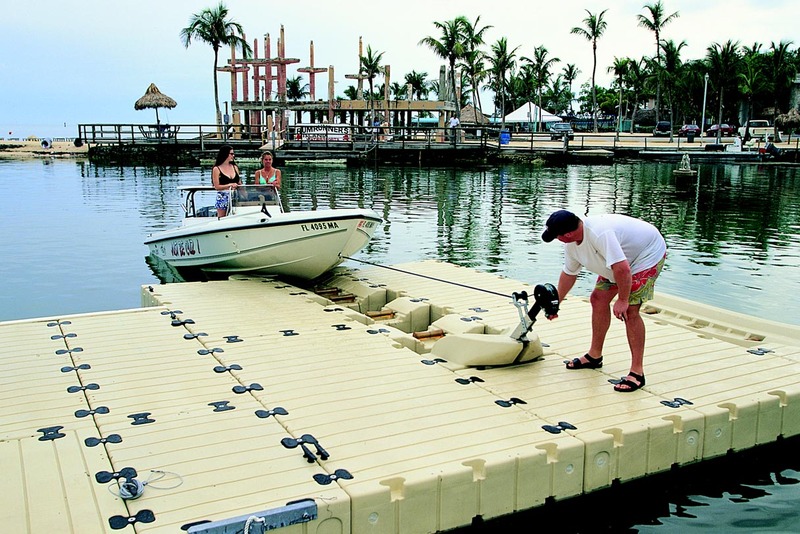 From commercial events to personal recreation, EZ Dock’s modular designs and dock accessories make it easy to create your own perfect waterfront setting.